Carol Bertsch is really an old soul. You can see it in her eyes when she listens intently to what you need and helps you evaluate all your options. Carol narrowed her practice to servicing the needs of seniors in 1996 when she started her own practice. Carol Bertsch does not represent a financial company trying to make a sale and she is not a government employee. Carol is an independent source of information with her client’s best interest in mind at all times. 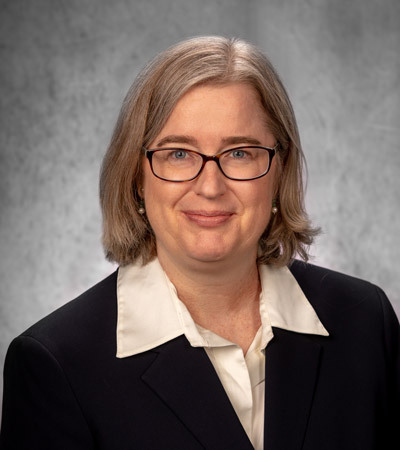 Carol Bertsch is a member of several organizations including the National Academy of Elder Law Attorneys, Bexar County Women’s Bar Association, San Antonio Bar Association, and the National Association of Women Business Owners. Ellen Patterson grew up in San Antonio, Texas. She attended the University of Texas at Austin, where studying the liberal arts helped her to develop a curiosity about the world and a passion for helping people. Ellen later earned a master’s degree in mathematics from the University of Texas at San Antonio and a law degree from St. Mary’s University in San Antonio. Before joining our firm, Ellen served as the staff attorney for the Catholic Charites Guardianship program. Ellen handled more than 160 guardianships during her two years there. Another interesting fact about Ellen is that she’s a world traveler with an affinity for languages. She’s visited India, China, Japan, England, Wales, France, Italy, Spain, Monaco, Switzerland, Mexico, and Canada. 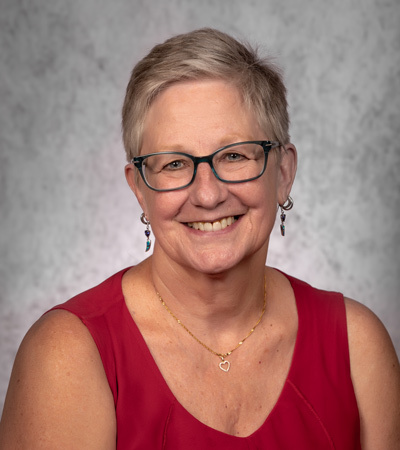 Ellen’s diverse life experiences and her compassionate nature enhance our mission of serving seniors and people with disabilities here at the Law Offices of Carol Bertsch, PC. Toni spent more than 20 years in the title insurance industry until she moved to Texas in 2008—that’s when she decided she wanted something different. Using the Associates degree in Paralegal Studies she received from the University of Alaska Southeast in her next career made sense to her. Since her arrival in Texas, she’s worked for two Estate Planning Attorneys, one of whom was specialized in working with the Special Needs Community. Toni is honored to join The Law Offices of Carol Bertsch, PC and is looking forward to working with seniors. After editing business publications for nearly a decade, Jody Hudspeth graduated from UTSA’s Paralegal Program and joined us in 2013. This Texas Longhorn loves her career as a paralegal and enjoys putting the elder e-newsletter together for Carol. Jody is passionate about civil rights and helping others and is a member of the Human Rights Campaign and the NAACP. Jody is a world traveler, a wife, a mom, an animal lover, and a wannabe chef. Nena has spent the majority of her 30-year career working as an administrative professional for municipal and state government agencies in the Pacific Northwest and Alaska. Ready for a change, both in location and career, Nena and her husband moved to San Antonio in 2017 to be closer to family. 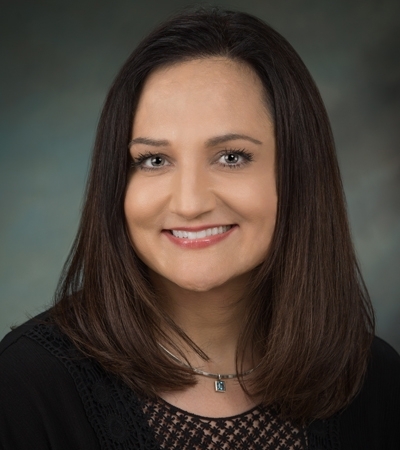 She is the newest paralegal addition to the Law Offices of Carol Bertsch where she is loving the challenge of learning all about estate planning for San Antonio’s elder citizens. In her spare time, Nena enjoys exploring her new city and the surrounding beautiful Texas hill country. Currently a sophomore at St. Mary’s University, Cody is studying Digital Marketing. He is a recent addition to the Law Offices of Carol Bertsch, working part-time as a marketing intern. While he learns and works in San Antonio, he is not by residence a San Antonian. Cody lives and spends most of his time in New Braunfels, Texas. Cody is passionate about film, television, traveling and music, and loves all things entertaining and exciting. His love for social media, networking, and meeting new people translates into a love for his position. Above anything else, Cody is inspired by meeting new people.